Planting trees, cutting carbon, fighting flooding. Flooding has ripped through the village of Wolverley, Worcestershire, four times in the last decade. It’s a similar story in towns across the UK, and climate change is only going to make it worse. 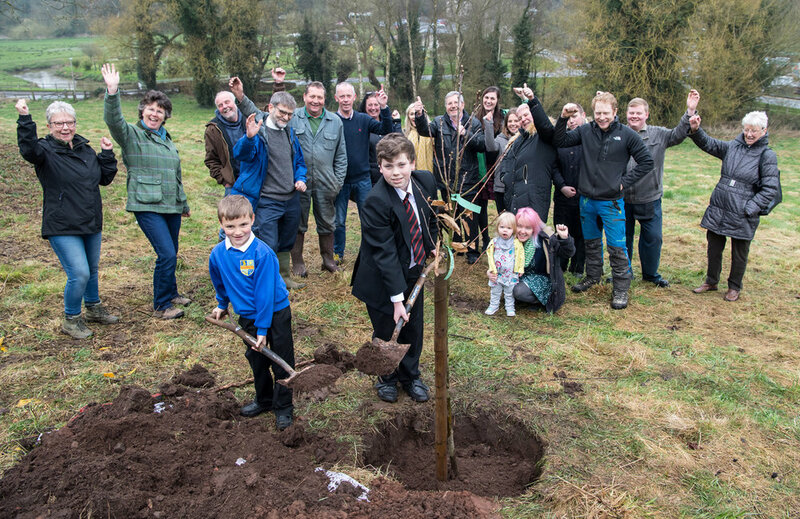 So we’re working with the people of Wolverley to tackle flooding and climate change: by planting trees. Trees drink flood water and eat carbon. They will protect the village from flooding, and help tackle climate change. Thank you to the 80 volunteers who joined us to plant trees in January! Postcode Local Trust - The Postcode Local Trust is a grant-giving charity funded entirely by players of People’s Postcode Lottery. Our project received £20,000 from the Trust to build natural soft flood defences and plant trees in Wolverley. Aviva Community Fund - From whom we won funding thanks to our supporters' votes. 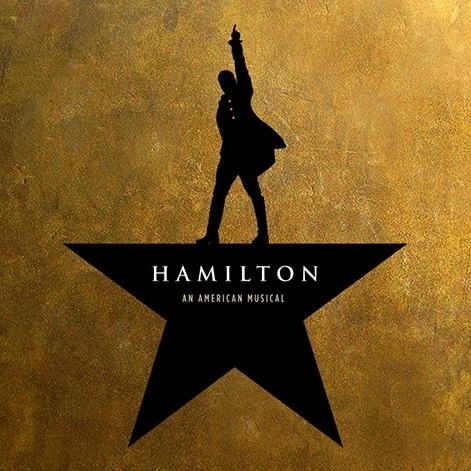 Hamilton and Prizeo - When hit musical Hamilton was opening in London, creator Lin Manuel Miranda and his wife Vanessa Nadal wanted a UK charity to partner with. They chose 10:10!